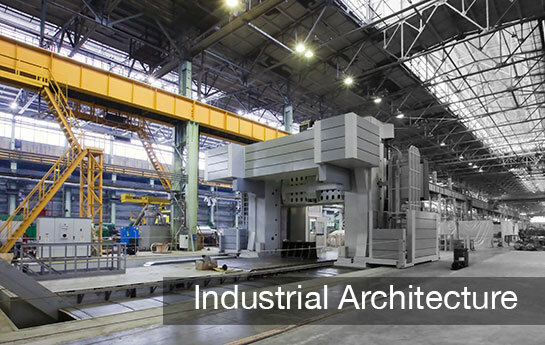 AEN Corp focuses on architecture and repair of industrial plants in Mexico. The organization offers solutions for construction and provides maintenance in the industrial, public and mining field. AEN Corp also designs and builds clean rooms of any dimension where processes that require a rigorous environmental control and concentration of particles can be carried out. 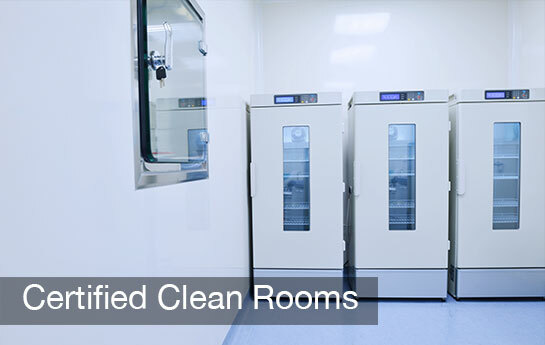 AEN clean rooms comply with the international standards of quality that our client requires. Needless to say the organization’s personnel is in constant training. 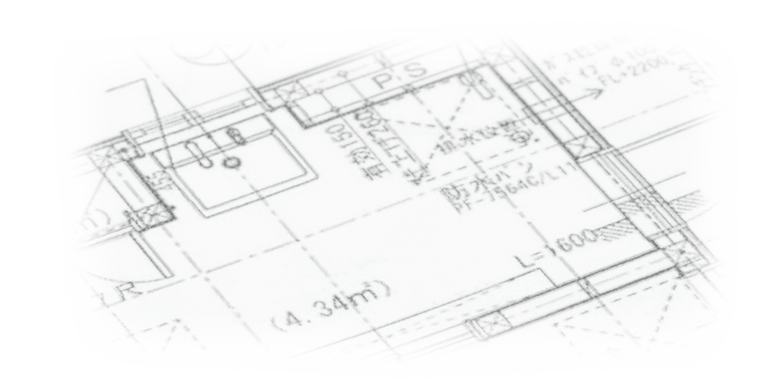 AEN personnel keep in constant update and growth which will enable them to generate solutions to necessities that surround the design and construction within industrial architecture. AEN Corp solves all needs regarding industrial and commercial electric projects with a specialty in electric distribution projects and control audits to better the performance of the electric energy to use. AEN Corp provides services of industrial laboratories in the fields of energy quality, vibration analysis, thermal imaging and every kind of industrial automation. “We solve any situation that shows up in the industry. Every need gets treated as a project and we submitted as such” – AEN Corp. If you are interested in one of our services, give us a call. 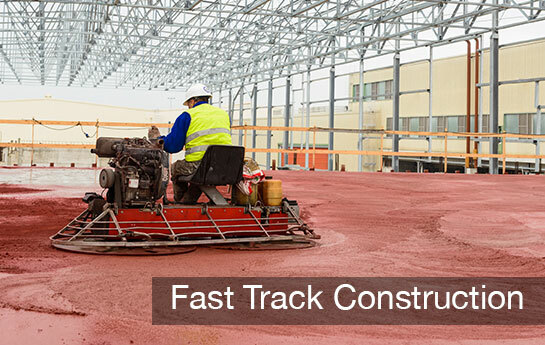 AEN Corp is a construction and industrial architecture company in Tijuana, Mexico, with more than 15 years of experience, dedicated to the development of projects, remodeling and maintaining of industrial spaces. All rights reserved © 20014-2018 AEN Corp.